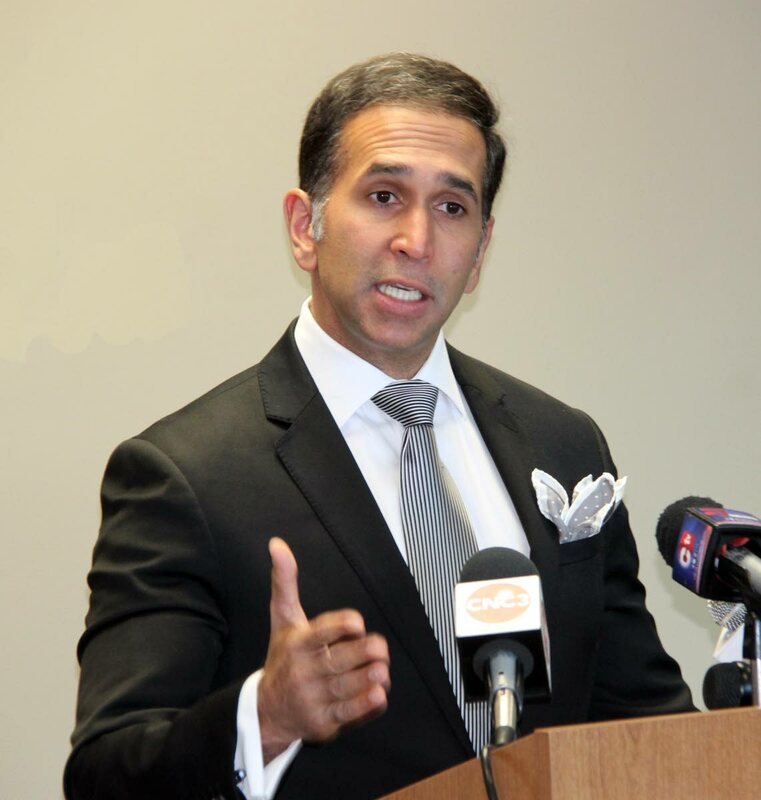 Government is struggling on a monthly basis to pay public service salaries, says Attorney General Faris Al-Rawi. "The reality of the economy of Trinidad and Tobago is such that we are barely able on most months to meet the public service salary equation." He made the comment while delivering the feature address on Thursday at the Ministry of the Attorney General and Legal Affairs Registrar General's Department launch of their Real Property Act (RPA) Online Service held at ministry's offices at Richmond Street, Port of Spain. Reply to "AG: Govt struggling to pay monthly public service salaries"